When Alto's Adventure's sequel, Alto's Odyssey, was announced everyone went nuts for the news. Rather than taking place in the same snowy mountains, this beautiful endless runner went somewhere warmer, introducing us to a series of new features whilst keeping its charm. 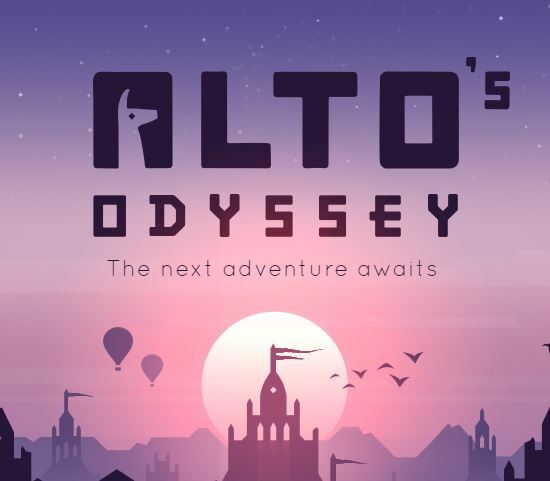 We gave the game a well-deserved Gold Award, saying "Alto's Odyssey shows once again that simplicity doesn't need to mean simple. It shows that poise and grace are just as effective methods of engagement as noise and spectacle." Lucky us, Snowman Founder, Ryan Cash, Lead Producer, Eli Cymet, and Artist & Programmer, Harry Nesbitt, are giving us a look into Team Alto's world. 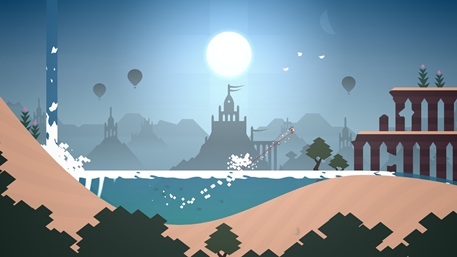 What was your thought process behind Alto's Odyssey? Eli: As with the first game, it was very important with this followup to capture a specific feeling. We spent a lot of time talking together and thinking about what emotions we might want to stir in players before really committing to development. We didn't want to treat another Alto game like a foregone conclusion because of the success of the first title. Things really clicked when we reflected as a group on how much our lives had changed since the release of Alto's Adventure. The team had grown, some of us had moved away from the homes we knew to live in other places, and we had all experienced big personal upheaval in different ways. What we arrived at was a desire to capture the feeling of going outside your comfort zone, exploring the unfamiliar, and accepting that the concept of "home" is related to the people close to you, not any one place. In many ways, this is what led us to grandeur of Alto's Odyssey’s setting. Alto's Adventure was such a hit, but were you ever worried you'd change things too much in the sequel? Harry: When we started designing the game, we tried not to take anything for granted. We deliberately stripped out a number of core components from the first game and challenged ourselves to come up with new and exciting mechanics in their place. Some things eventually found their way back in one form or another, but it definitely forced us to think more carefully about what was integral to the experience, and what we could improve and iterate on. We actually spent several weeks early on in development prototyping a bunch of different mechanics to try and see what would stick. It became pretty clear that anything overly complex, particularly anything that required more than one touch input, didn't really feel right. 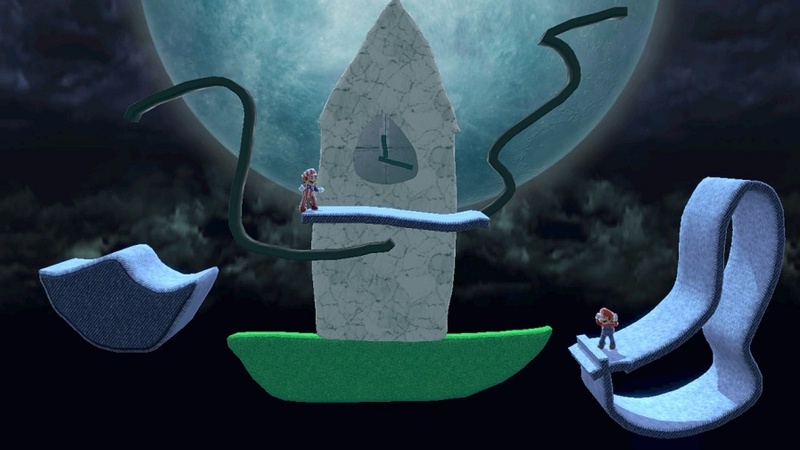 The things that did eventually make it into the game, such as wall-riding and water mechanics, felt immediately at home – they hopefully challenge the player to try new things, without compromising the underlying vocabulary of the way you play the game. Were you ever tempted to change more than you did? Ryan: I think we always knew that there was a DNA to the series that we wanted to maintain — a sense of flow, the smooth movement along parabolic curves, and the feeling of calm and relaxation that came from the game's art & music. And while the changes we did make might seem subtle on the surface, we're really proud of the decision to focus on depth rather than breadth. 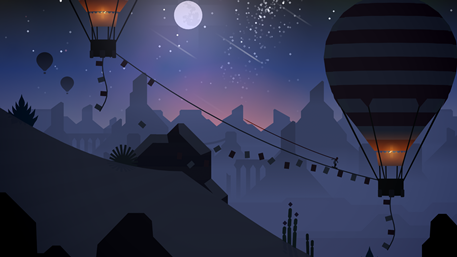 From a richer soundscape and musical palette, to triple the number of vistas to see and perform tricks in, to the deepening of systems like grinding, we tried to take every aspect of Alto's Adventure and revision it for this new space. I think it really helped that we started the project off with a sort of "Alto Jam" where we experimented and tinkered with drastically new ideas (e.g. a grappling hook) because it allowed us to feel firsthand how unlike an Alto game it felt as it got more complicated. That nipped that temptation in the bud relatively quickly! Did you run into any hiccups during production? Eli: I've yet to talk with a developer who hasn't run into complications during the creation of their game, and we're certainly no exception to the rule. For us, some of these complications were quite public, with a delay announced in August. I think that as we approached that summer release window, we had a version of the game in front of us that might have been satisfying on the surface level, and may have seemed at first glance like an Alto game. However, knowing as a team what our dream scope looked like and how alive and magical we wanted the world of the game to feel, I think we all arrived at the same conclusion. With the Alto series, we strive to make things that fans may sit with for a short time, but that sits with them for a long time afterward. And we don't espouse the idea that we can "patch in" what makes the game special with updates, so it was very important to us to give players the followup they deserved rather than push arbitrarily to be on time. We're very proud of the game we ended up with. Were there any new mechanics that didn't make the cut? Eli: Anything that complicated the game's input scheme and required things like swipe gestures or more touch inputs was ultimately left behind. This includes things like the grappling mechanic we experimented with during our early development. With that said, we also had some more complex behaviours for the lemur character that never quite felt right in testing. To help convey the creature's mischievousness, we dabbled with it jumping onto your back and stealing coins from you as you moved down the hill. You'd have to perform tricks to shake it off, or risk getting knocked over once the Lemur ran out of coins to steal. 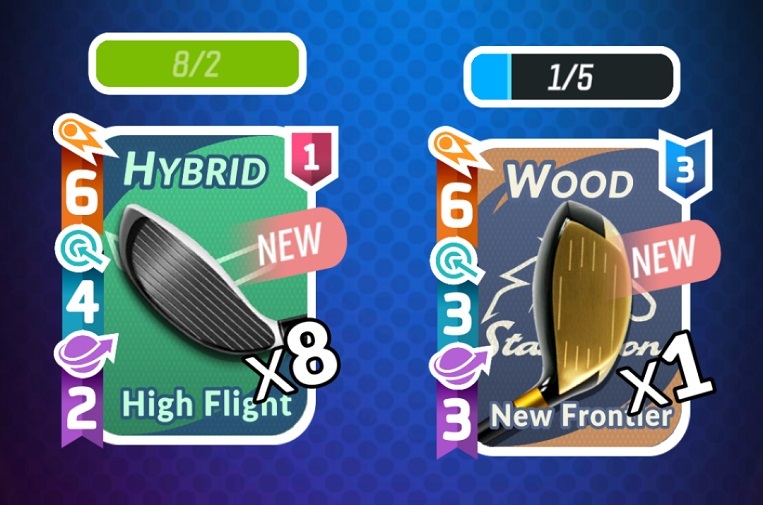 It sounded really good on paper, and even looked quite cute in practice, but the feeling of losing coins always felt overwhelmingly dissatisfying. It was definitely one of those "kill your darlings" moments. What was the inspiration behind Alto's art style? Harry: I think the aesthetic comes from a few different places. I've always been inspired by games, as well as art in general, that opts for a more minimalist, impressionistic approach. I think by stripping away the noise and reducing elements down to their simplest components you can build towards an overall more immersive experience – you're essentially asking the viewer to engage and fill in the blanks, leading to deeper, more personal connection with the work. From a technical stand point, keeping things simple also makes it much more manageable, particularly for a small team with limited resources, to create something that can hold its own against more higher fidelity games. I think it's important to always be aware of your limitations and work within your means. Ryan: One of the games we looked to for inspiration when we were developing Alto's Adventure originally was the Tony Hawk's Pro Skater series – especially when it comes to tricks and things like chaining combos together. Which is to say: the idea of trick variety and complexity is certainly very appealing to me! With that said, I don't think that was ever in the cards for Alto's Odyssey. We've all played those games on phones and tablets that try to cram a lot of inputs into a small space and end up feeling unnatural as a result, and I think we were pretty convicted about maintaining that sort of purity of the Alto experience. If there was going to be a third in the series, where would you like to see the Alto go next? 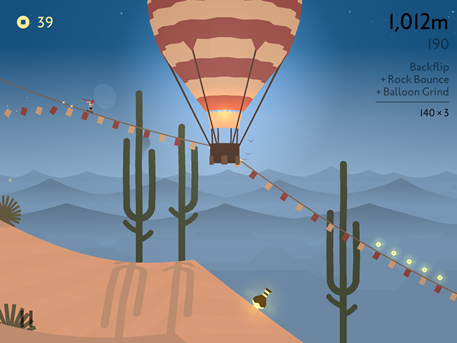 Ryan: As a team, we're all still coming to terms with the fact that Alto's Odyssey is real and out on the App Store. Our focus right now is definitely addressing a few quirks and bugs we've spotted, and making sure players are having the best experience possible with the game. We're not quite ready to think about the prospect of another Alto title right now, let alone where Alto and friends might go. But, we're always thinking about new Alto ideas in the back of our minds. Was there any feedback on the game during its beta testing that surprised you? Eli: I think it's easy when you're designing and creating something to feel a certain way about how easy and accessible it is. For us, when we "found" the wallriding mechanic, and conceptualized it as a one-touch addition to normal gameplay, I think we all felt very confident of its place in the Alto series. However, player feedback about the mechanic was so crucial in helping us balance it, fine tune it, and shape it into something that could sit alongside the game's other core features. I think - at least personally - that I went into the process of Alpha and Beta testing quite confident that we'd nailed it with wallriding, and was very humbled to hear some frank candour about ways it needed to be improved, refined, and taught. But, it was a great humbling, because our testers helped us get this mechanic to where it is now. Is there anything you wanted to do with AO but didn't get the chance to? Eli: I think the answer to this question would have been a lot different if we had released the game in the summer. Something I think you'll hear in common with a lot of studios is how much of the things that feel central to a game come together in the final stages of production. 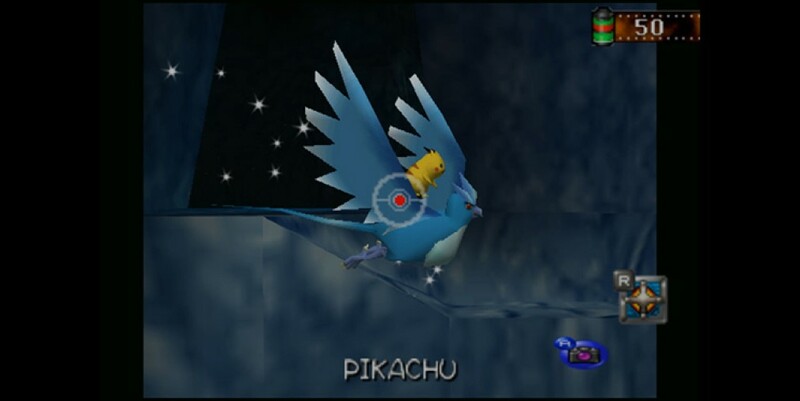 One of our late-stage additions to the game was the Birds of Paradise. These lovely avian friends careen along with you as move through landscape, looping as you do tricks. Joe Grainger (Designer & Programmer on Alto's Odyssey) pitched them to the team in the last leg of development, as we were all keenly feeling the absence of a passive animal companion, but wanted to make sure any creature felt natural to this new space. We knew right away when they were added in their rough form that they were going to be special — and we've been so heartened to see many players call out the Birds of Paradise as their favourite parts of the game. What were some of the most difficult hurdles you had to overcome? Harry: There's a lot more going on in this game. 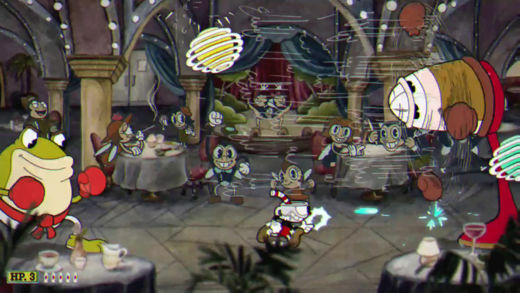 The number of game assets has more than tripled, and there's much more variety of gameplay. In procedurally generated games, that can translate very quickly into chaos, so we've spent a huge part of the development process trying to tame that chaos, while still allowing things to interact in interesting ways. A lot of things about the first game happened quite naturally, or came about as a solution to a particular problem. So, by the time you're finished, you've got these rules and you don't know if they can be applied to other things. The art style for Adventure came about over a bunch of iterations - it didn't spring into being with a full understanding of what works and what doesn't. It had to be chipped away at slowly. So, when you try to then take that ruleset and apply it to new things, there's no guarantee that it's going to work. The first game was a sort-of 'lightning in a bottle' scenario, and now you're trying to recapture that all over again. It was definitely a challenge. What element(s) of AO got you really excited? Eli: I think shortly after we really settled on the idea of an Alto game set in a desert landscape, we conceptualized biomes - these diverse natural spaces that transition seamlessly into one another. To me, they're really the foundation of Alto's Odyssey, and a large part of what make the game much vaster in scope than Alto's Adventure. They bring a host of core new mechanics like wallriding, moving grind rails, multi-tiered grinds that snap and sway, tornadoes, and rushing water. All of these features lend themselves to a greater sense of exhilaration, and allow players to get up and into the air to pull off big combos. Whether it was design, art, or narrative, the biomes are really the heart of this new game, and inspired us to add many of the flourishes we did. 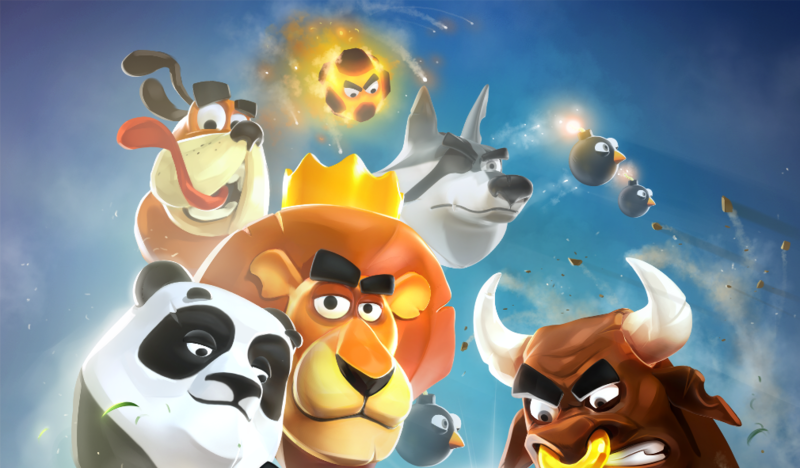 Will AO be free to play on Android like its predecessor? Ryan: While we'll definitely be bringing Alto's Odyssey to Android in the months ahead, we aren't currently discussing firm release dates or pricing. As a small team with a big focus on quality and craftsmanship, our priority for any platform is delivering the best experience possible.